LOCATION, LOCATION! Fantastic neighborhood, close to downtown and convenient to major commuting routes. 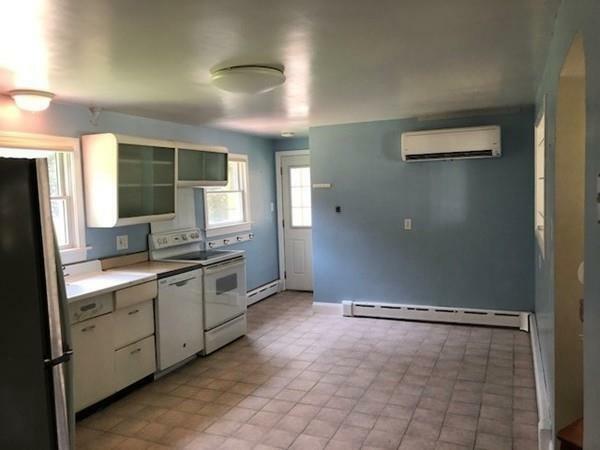 This 3 bedroom ranch has had many major updates already done including electrical upgrade, newer roof, new construction windows, bulkhead, and split ac/heating system. 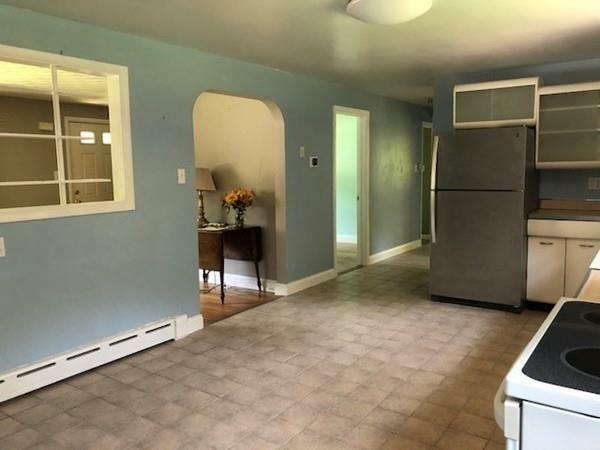 Unfinished, dry basement allows for expansion possibilities. 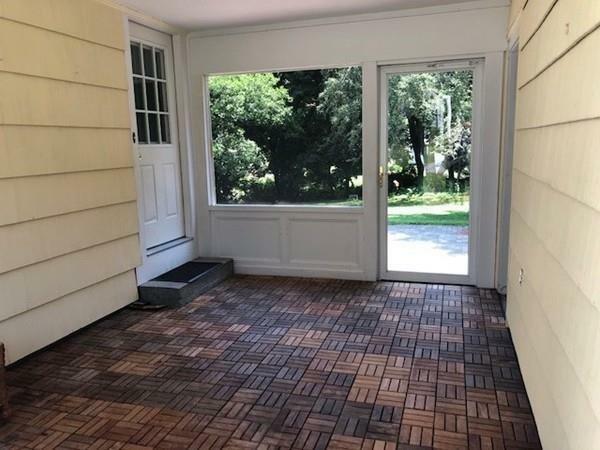 Enjoy the three season porch with teak flooring (not included in square footage). Nest thermostat and smoke alarms bring this adorable ranch into the 21st century. 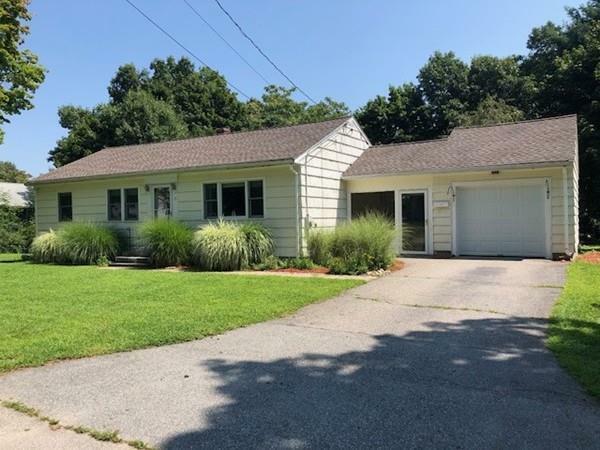 This home has very efficient oil heat with gas on the street, conversion is a possibility.